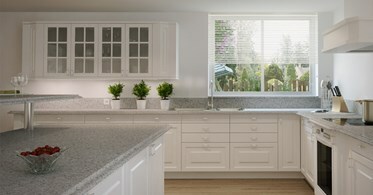 Atlantic Salt Caesarstone Quartz features intricate, sculpted design and combination of white, taupe grey and black colors. 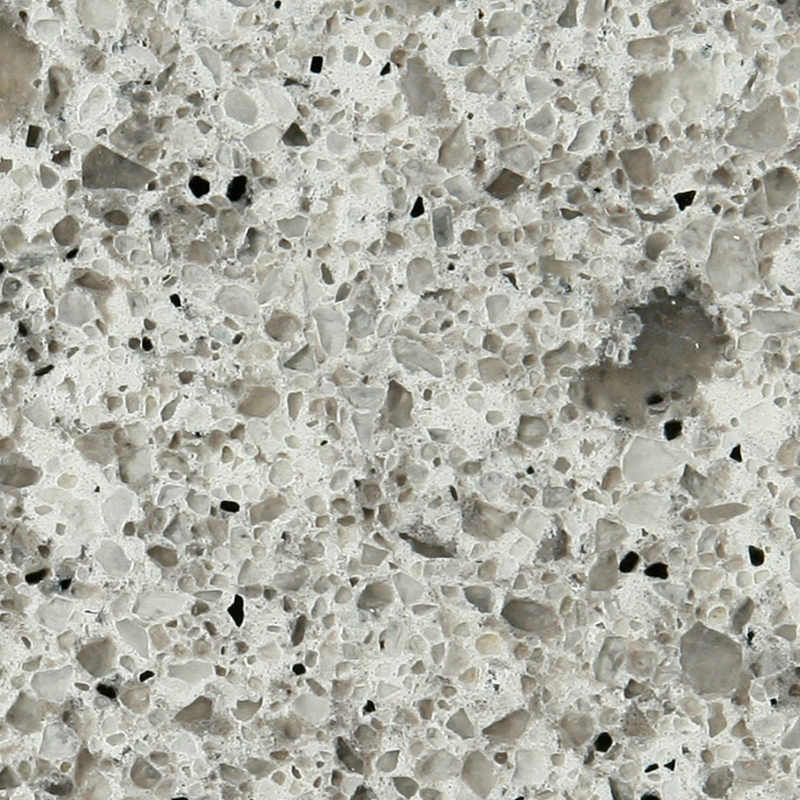 This stunning combination echoes the natural structure of inspiring aged granites weathered by the ocean.  The white accents in Atlantic Salt Caesarstone Quartz work with clean minimal interiors as well as with more traditional kitchen and bathroom designs. 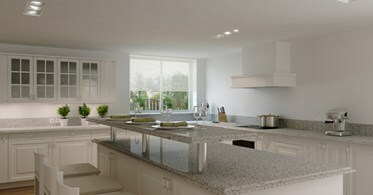 Atlantic Salt Caesarstone has a lovely gray quartz color and comes from the Caesarstone Classico collection. 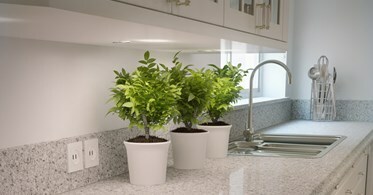 It is great for kitchen and bathroom vanities, fireplaces, and any commercial applications. 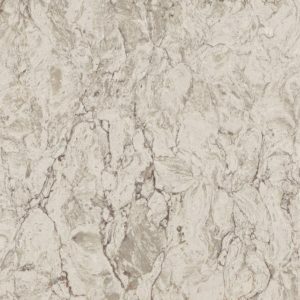 If you live anywhere in the state of New Jersey, Aqua Kitchen and Bath Design Center is the perfect place for you to find Atlantic Salt Caesarstone cost at a low rate – $54.99 – no hidden fees! 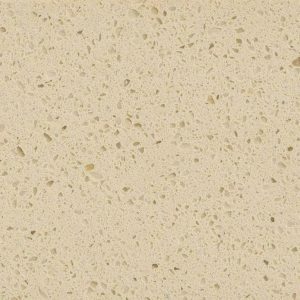 To get a free estimate, free edge treatment, free fabrication, and free installation of Atlantic Salt Quartz, fill out the form on the right side of the screen.